It's a moment you've worked for all your life. Imagine the feeling. Is it too much pressure? Or is it tremendous excitement? Whether you realize it or not, you are in the game! And winning is only an attitude away. Pressure or excitement, the choice is yours. "If you understand completely what I am going to tell you, from this moment on, your life will never be the same again." 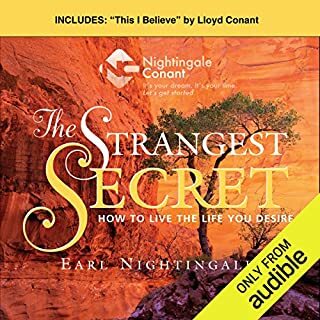 -Earl Nightingale This amazing message was first played for a group of salespeople at Earl Nightingale's insurance agency. They were utterly electrified. Word of it spread like wildfire, and everyone who heard it was positively ignited into action. Requests for a recording of the message came pouring in - thousands of requests per week. 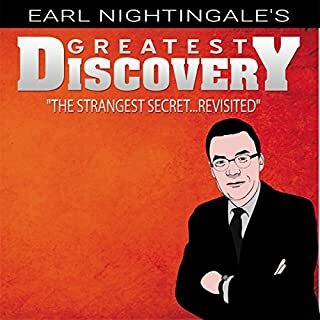 Earl Nightingale's Greatest Discovery will help you acknowledge your own potential and will inspire you to take a step ahead of the crowd and on to a lifetime of success. 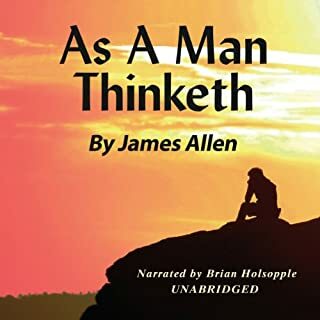 In this program, Denis Waitley narrates the classic book, written by Wallace D. Wattles in 1910, which contains the underlying philosophy of how and why to attain true wealth. 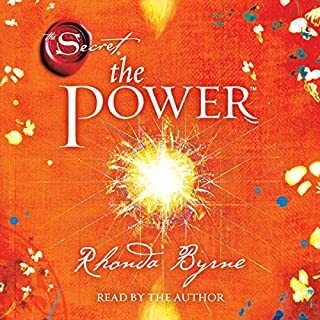 When Rhonda Byrne, creator of the global phenomenon The Secret, enlisted Denis Waitley's participation as one of the teachers in both the video and book versions, they both discovered that Wattles' work had profoundly influenced their own beliefs concerning fundamental laws of success, including the law of attraction, the law of increase, and the law of gratitude. 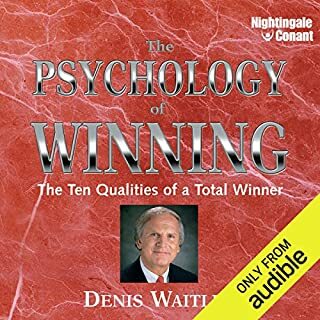 A recognized pioneer in the personal development movement, Denis Waitley is one of the most respected and listened-to voices on high-performance achievement. 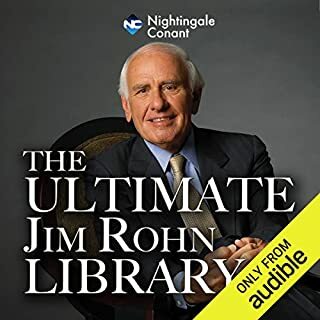 The author of 18 nonfiction books, his audio album The Psychology of Winning is the all-time best-selling program on self-mastery. 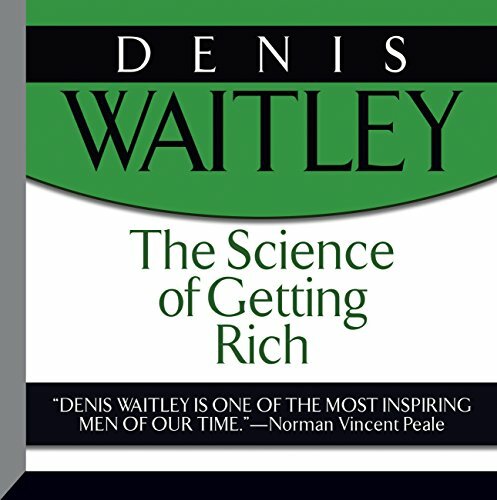 I enjoyed listening to the Audio Book entitled The Science Of Getting Rich. I will be listening to this on a daily basic and acting on it's suggestions. I love this little book and enjoyed the narration. This is highly relevant to seekers of a better way to increase their income and a road map of how to achieve it. I definitely recommend this as a must read for any entrepreneur. I will continue to listen again and again. Great wisdom in this book that still applies today. 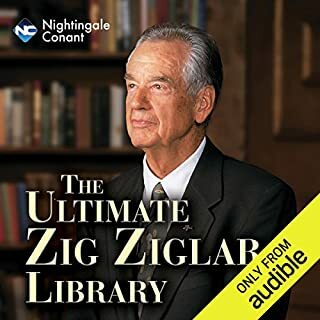 Denis Waitley is a perfect narrator. Lessons that should be applied to life. Very Generic and represents the evangelism of the time it was written. Relevant but not groundbreaking. 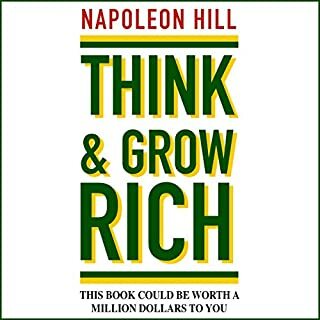 Read, listen and apply this book over and over and you will become rich. 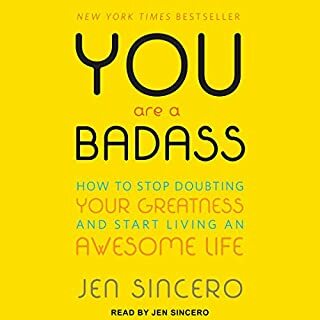 Loved listening to this book. can't wait to start applying. 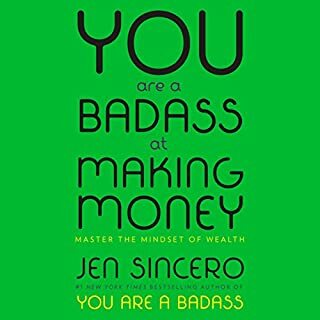 Where does The Science of Getting Rich rank among all the audiobooks you’ve listened to so far? Easily this is one of the most powerful and influential. I will listen to this repeatedly for years. 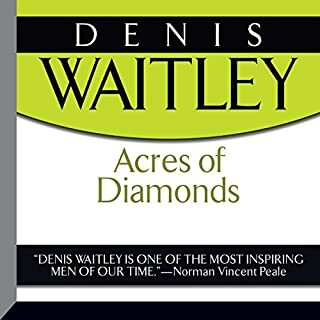 While a great book, I'm very disappointed that Waitley, for reasons of political correctness, repeatedly changed the wording throughout this classic book. While I understand and appreciate that times have changed, it's never, ever cool to rewrite books....especially if you don't specifically mention this in the book description. Such changes make it somewhat difficult to follow along in original versions of the print book. I will likely have to locate another audio version which has not been rewritten so I can study this work in detail. PLEASE, if you rewrite books, make note of it in the descrdescriptions and don't call it "unabridged". Love this book! Favorite Author! Denis Waitley - Excellent Author and very humble. What about Denis Waitley’s performance did you like? What insight do you think you’ll apply from The Science of Getting Rich? Engage in business in a certain way. I highly recommend this book! Great and helpful information in an easy to listen presentation. No kidding. This book actually IS... "one of the best kept secrets in history". The narrator's voice made for ease of listening. Every chapter built upon the content which preceded it. A foundation of truth was built upon to the very end. Any business person needs to LISTEN to this once a month or once a quarter! Then, DO what you've heard. We need to apply more of this efficient thinking stuff. To remember these words we would have miracle minds! Amazing. 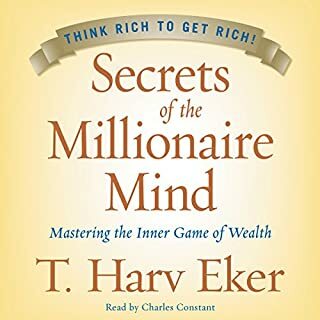 This one sums up all the other books I've read from "Think and grow rich" to "The master key system"
I listen it to it while falling asleep. I love this book! I listen to it while falling asleep many nights. Great choice. I love this book. It's uplifting and very clear on how to live a prosperous life which makes it relatable to everyone. 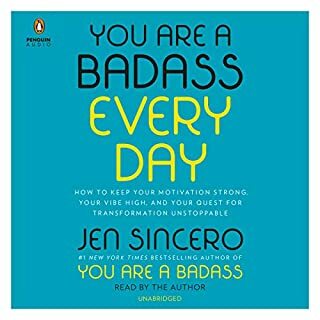 I try to listen to this audible daily to keep myself on track. This is my favorite version of the book because the narrator stops between chapters to explain. If you have any confusion or struggles with life or manifestation this is the book for you. Best Reading of this book I've heard yet. 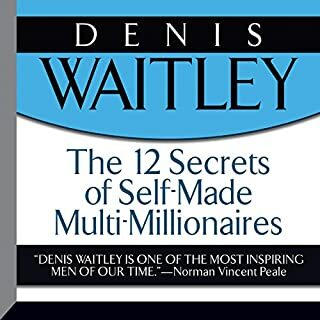 I've listened to 4 different people read this book, and Dennis Waitley not only reads it well, he imbues his performance with stamp of someone who actually understands and lives these principles. You can't fake real, true enthusiasm and deep feeling, and Dennis reads with both. 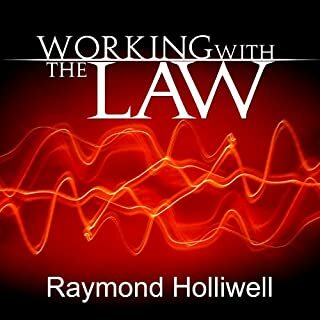 Having personally applied the principles in this book, I directly attribute much of my success to having followed them faithfully(as the author suggests). 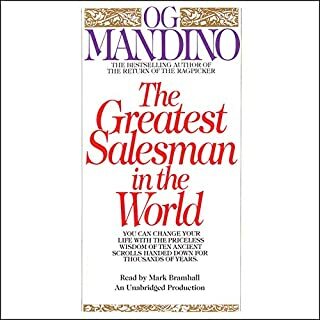 I consider this to be the Great Grandaddy and predecessor of most of the modern self-help and prosperity literature. Put aside religious dogma, and listen to & read (yes, this one is well worth the reading!) his words carefully. Anyone who dismisses this work has either not read it/heard it, or has not faithfully followed the instructions. It's one thing to just read or listen to something; it's another thing entirely to actually put aside fear, pride, love of comfort and laziness, and implement what is actually being taught. 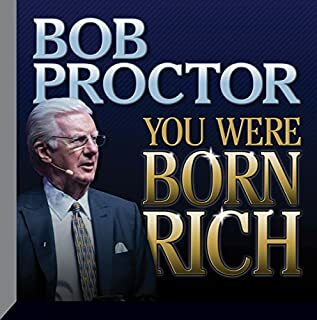 There's a reason why Rhonda Byrne (of "The Secret" fame), Earl Nightingale (Nightingale-Conant Publishing), Bob Procter, and scores of other high-profile gurus and teachers defer to Wattles' Masterpiece as one of the most deeply enlightening, instructive and inspiring books ever written on the subject of prosperity and abundance. 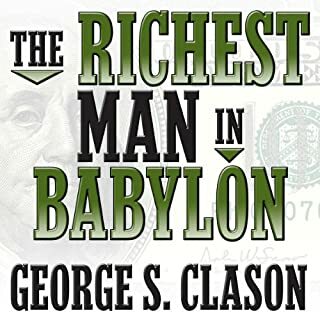 This book is only life-changing if you are willing to approach listening to and reading it with an open, teachable mind. And If you are willing to faithfully do what it instructs you to do, then buckle up!